Now that Walt Disney Animation Studios is back on their feet with sequels thanks to Ralph Breaks the Internet and Frozen II, the studio has wisely chosen their next canon film to continue its story. Sound the alarm, because it was announced today that Chicken Little is finally getting its long-awaited sequel! Disney revealed that Chicken Little 2 is deep into pre-production, with a fast-tracked release for November 2021. The story continues from the 2005 fable-based hit, reuniting Chicken Little, Abby Mallard, Runt of the Litter, and Fish Out of Water as they head off on an epic road trip adventure. They must seek the rooster legend named Chantecler, the only one who can stop the sun from consuming their home planet. There’s currently no word on the new or returning cast, nor if director Mark Dindal will be returning. 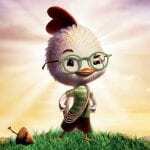 Back around the first movie’s release, DisneyToon Studios had originally planned a sequel titled Chicken Little 2: The Ugly Duckling Story, where Chicken Little would get stuck in a love triangle. However, that planned followup, along with DisneyToon’s other upcoming sequels, was immediately cancelled after John Lasseter became the Disney Animation’s chief creative officer. 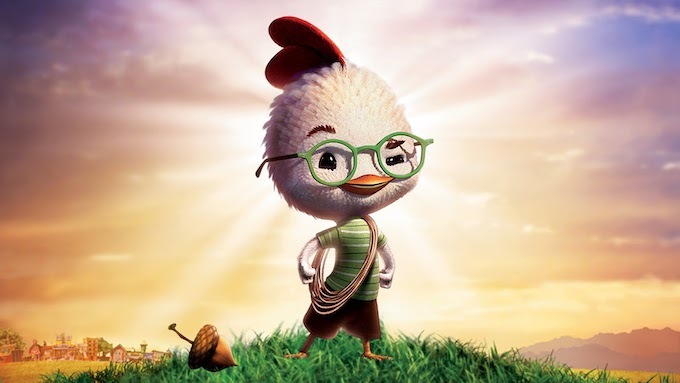 Disney’s full press report on Chicken Little 2 can be viewed here. Are you excited to reunite with Chicken Little and the folks of Oakey Oaks? Let us know your thoughts in the comments!